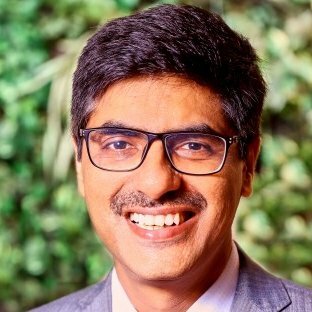 Rajneesh Arora, a gold medalist in MBA and CFA (ICFAI), has over 20 years of experience across E-commerce, Retail,Telecom and Manufacturing industries in CEO, CFO and finance roles.Prior to his current role, Rajneesh founded a B2B Commerce platform ProfitMandi and headed the E-commerce portal Saholic.com. He was part of the founding team at Hotspot, one of the earliest chain of mobile retail stores. In his current role as Head of Corporate Development at Spice Connect Group, Rajneesh is responsible for new business opportunities, corporate strategy, financial and strategic investments, and strategic partnerships.He is also driving the FinTech strategy of the group.